Life continues to be rather hectic for me at the moment. I’m not sure which day, week or month it is half the time. 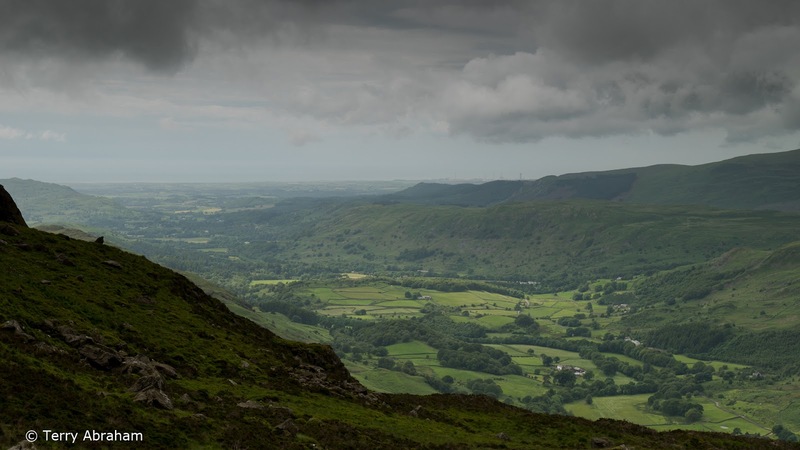 Even so, I’ve just returned from a brief visit to the Western Lake District where I’ve been busy filming the next walk in a DVD I’m producing with David Powell-Thompson – ‘The Lake District. 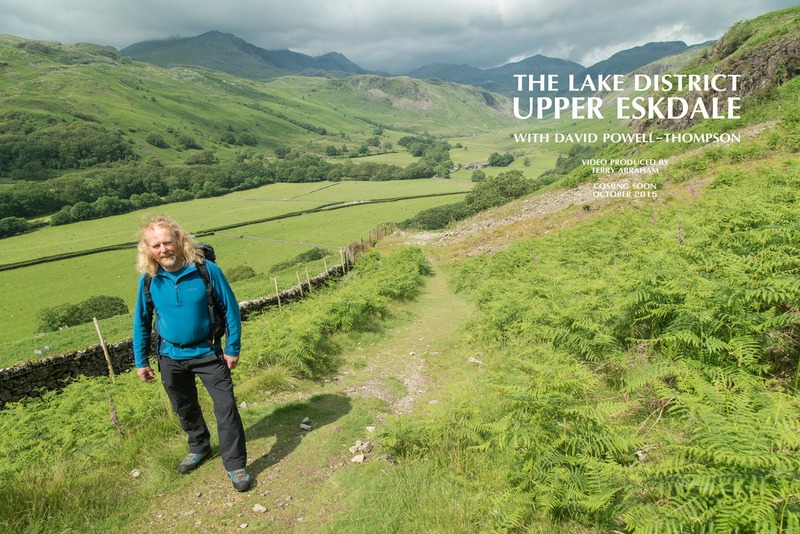 Upper Eskdale with David Powell-Thompson’. 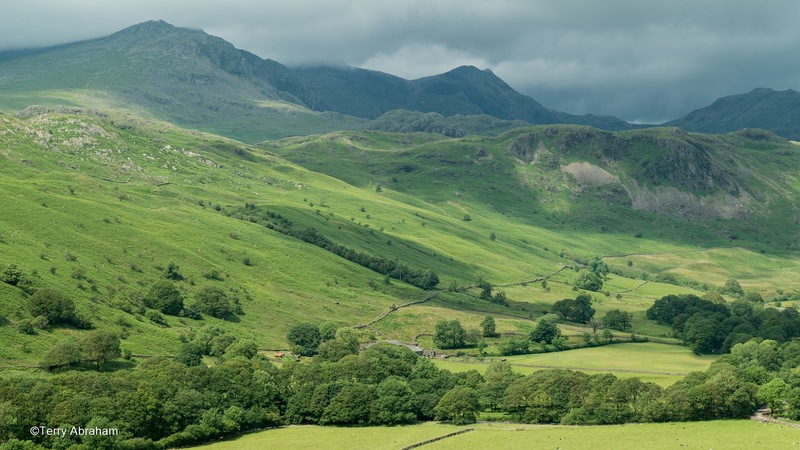 For the first time in a while the weather gods conspired against me but they did afford me some grace when out and about the delightful valley of Eskdale. 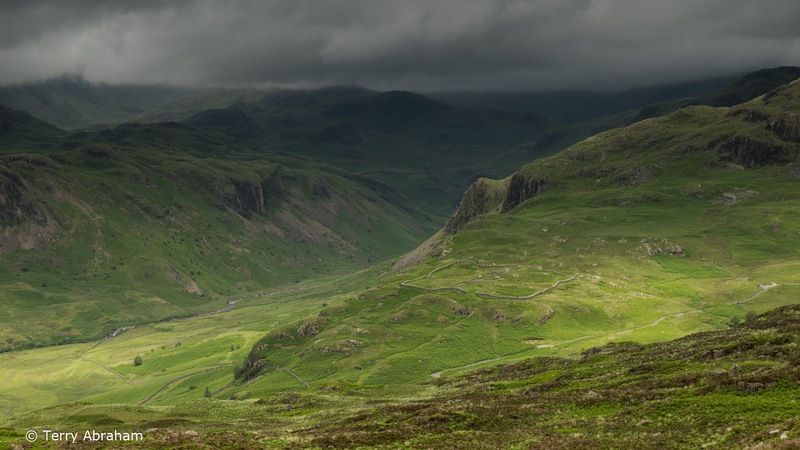 Dark, ominous clouds raced about England’s highest peaks, intense downpours followed by breaks in the cloud with bursts of sun was the order of the day. Typical Lakeland summer weather most will say! England’s highest capped with cloud. A view I never tire of! 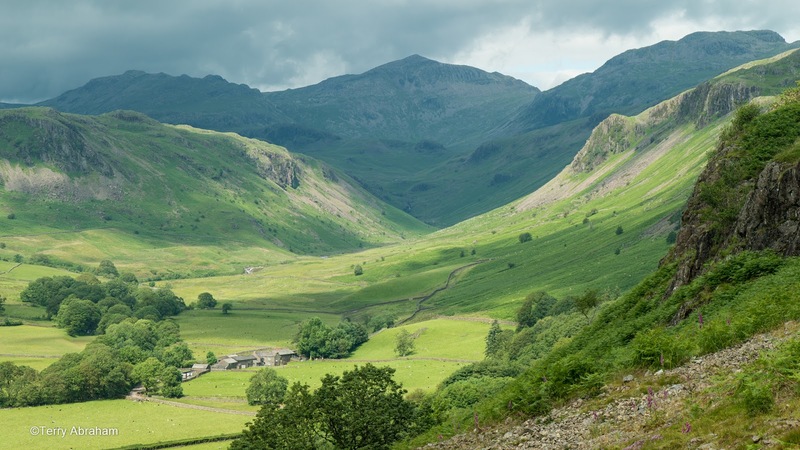 Brotherilkeld Farm with Bowfell looming above in Upper Eskdale. Hardknott Fort catches some sun as seen from Harter Fell. 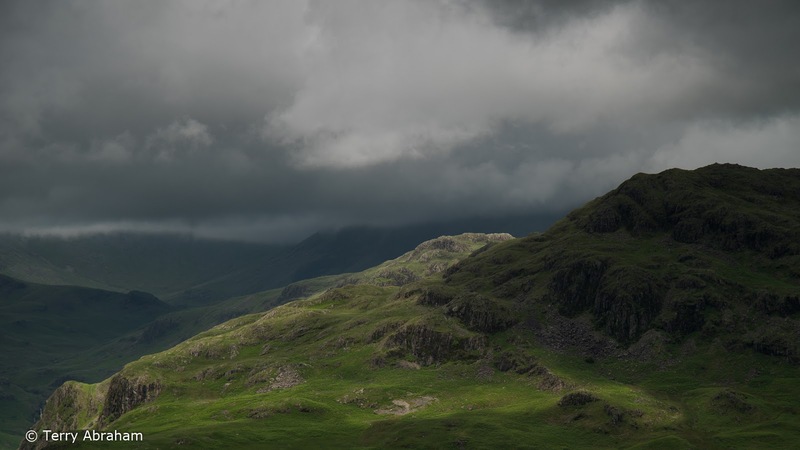 Mean and moody Hard Knott. Looking down Eskdale to the Irish Sea from the flanks of Harter Fell.